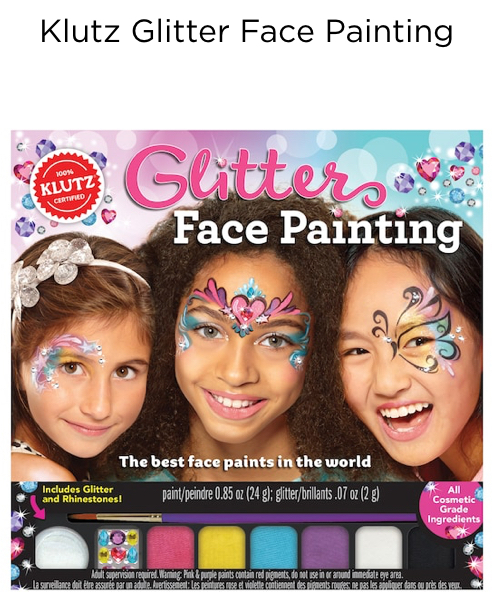 You may not know this, but I am a teacher of face painting and I helped create a face painting how-to book for Scholastic/Klutz company last year! It was an amazing project! It is sold on Amazon and at Micheal’s. I was approached about it 2 years ago, in October 2015 and we shot it in early November. We do about 175 events during the month of October (and over 100 of those are during the last week!) 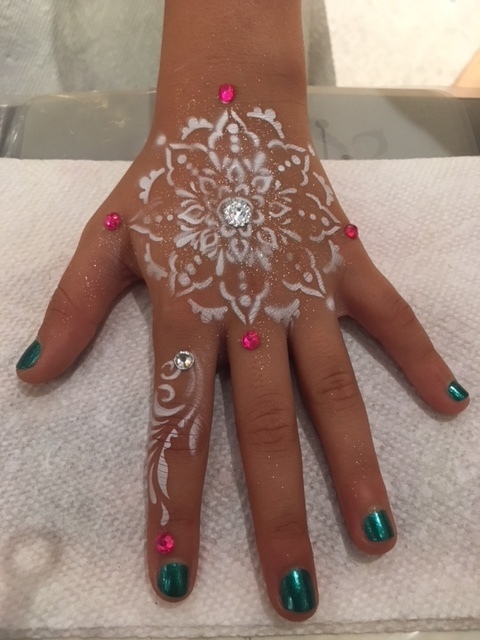 so you can imagine that it was a little challenging finding the time to create the designs, but in the wee hours of the morning, kids and husband asleep, I stayed up and got it done! It was a wonderful project and I had a blast shooting it with the Scholastic team. I even got to have my face painting mentor, Heather Green of Silly Farm Supplies, fly in and help me do the shoot. Heather was the first person I found on YouTube when I decided I wanted to learn how to paint. I bought makeup from her online store, connected with her, started practicing and my journey began! You can probably imagine what a fabulous and surreal honor it was to have her fly from Florida to help me with this book! I am so grateful to have found this wonderful art form. It is a small thing which inspires a lot of happiness and delight. I never imagined it would take me to the half the places it has! I am grateful, every day!